Nclear engineers have defined an ideal solution for remediation of surface water bodies. 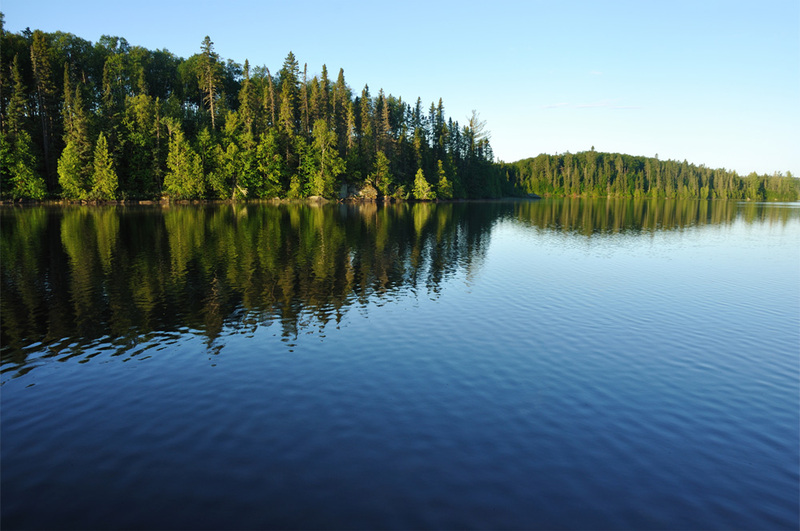 Lakes, ponds, rivers, estuaries, and bays are subject to high levels of phosphorus concentration as a result of land runoff or discharges from other sources. This can result in eutrophic effects such as toxic algae or hypoxia. Nclear nanocrystals treatment can consist of a single phase treatment or a two-phase treatment (depending on the level of decomposing organic muck from dead algae or marine plant life residing on top of the lake sediment). Our two-phase remediation addresses the root cause (phosphorus) and not the symptom (toxic algae). The first phase treats the organic matter, which will slowly decompose through naturally occurring bacteria and will continually release high levels of phosphorus in the water column. We reduce this organic matter with our Aclear proprietary micro-organism product, which provides accelerated bacterially-mediated decomposition of sediment organic matter. Aclear’s unique structure includes three strains of microorganisms: Anaerobic, facultative and aerobic bacteria strains cultured to optimize the magnitude and rate of organic matter decomposition. This unique mixture of microorganisms allows decaying organic matter to be reduced at all levels of the water column: Aerobic near the surface whereby higher levels of dissolved oxygen exist, anaerobic at the sediment where little or no dissolved oxygen exists, and facultative in the middle. Our proprietary Aclear Formulation is unique and designed to be effective at all levels of the water column and sediment. The diagram to the left illustrates the three differing types of microorganism species in Aclear and how they migrate in water filled test tubes. Facultative Bacteria will concentrate where the food is (Organic Matter) with a tendency towards oxygen and will digest organic matter throughout the water column. Aclear bacteria are ubiquitous in the environment, non-pathogenic, and not genetically modified. Once the organic matter is decomposed and phosphorus is released into the water column, Nclear 14 nanocrystals are applied in the second phase. Nclear crystals are engineered to optimize dissolved inorganic phosphorus removal. The phosphorus binds to the crystals and is permanently sequestered. The inert crystals with the bound phosphorus settle in the sediment, making the phosphorus permanently unavailable as a nutrient in the water column and will continue binding soluble phosphates that may become released from the sediment. Nclear nanocrystals are non-toxic and meet US EPA chronic/acute toxicity and reproductivity guidelines. Contact us for more surface water treatment information.